Blockchain technology: What does it mean for your business? Chances are you’ve heard of bitcoins, the online cryptocurrency that’s setting new records of valuation seemingly every day. (Bitcoins are often in the news because they are the currency of choice for hackers after a successful ransomware attack, but their use goes far beyond the illegal sphere.) And chances are that you’ve heard of blockchain technology, too, the core building bock of the cryptocurrency model. We’re pretty sure you are more interested in blockchain than cryptocurrency, and you’ve got good reasons to be. The core idea of blockchain has already interested tech-savvy businesspeople, has been adopted and transformed into sustainable business models, and is among the key future projects of the world’s leading IT innovators. Why the fuss about blockchain technology? 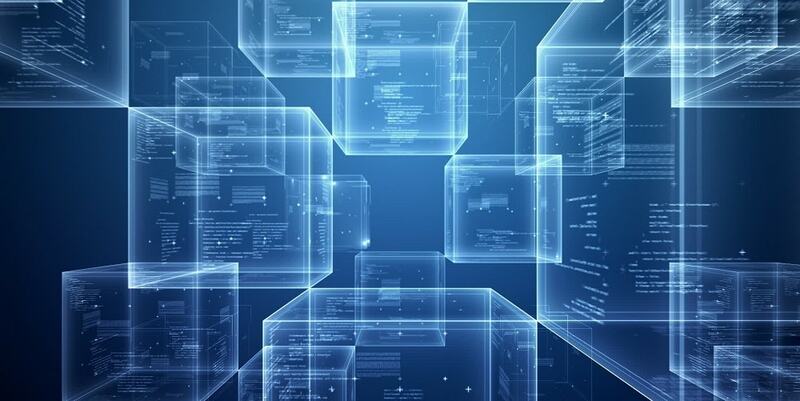 Blockchain technology has the potential of implementing new means and ways of transparent transactions. It can create environments that are replicated, shared, and permissioned, and create transaction models, and hence business models, out of the same. The key benefits of a blockchain model transaction environment are real-time transaction completion, absolute removal of high costs of transactions, near-zero risk, and unprecedented levels of trust. Remember that blockchain technology is not tied to bitcoin or any other cryptocurrency. The technology is about provisioning platforms that are based on permissioned access to private transactions. What sets it apart from other similar transaction platforms is the high security surrounding any kind of digital records in real time. The blockchain concept sounds complicated, especially for business leaders who don’t really pride themselves in their technological prowess. However, it isn’t really complex, and can be understood as a sum total of three distinct concepts. Each business is able to operate because it’s a part of a global network of millions of business partners. Manufacturers, bankers, insurers, distributors, retailers, wholesalers, service providers, marketers – all and more combine to enable a globally sustainable ecosystem of business. 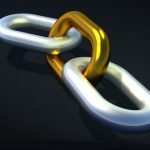 The highly complex web of interconnected processes, dependencies, competitions, and collaboration is what enables business sustenance, innovation, and growth. Blockchain technology offers tremendous opportunities to make real-time exchanges in this complex web much smoother, transparent, safe, quick, and efficient. This makes blockchain an enabler of unprecedented levels of growth in business networks. Anything that you can own and use to create value is an asset. Traditionally, the idea of an asset was something with a lot of focus on the physical and tangible attributes of the item in possession. However, assets can take a lot of intangible forms such as insurance, debt, intellectual capital, and the ability to perform tasks with known productivity and efficiency. And ideas such as metadata have enabled the digital representation of pretty much any kind of asset. This idea of digitized representation of assets is at the core of blockchain. A ledger allows all relevant stakeholders to understand historical transactions and get an accurate idea of the current state of a system. More precisely, a ledger represents a recording and logging system that allows participating and permissioned stakeholders to coordinate and encrypt information simultaneously. Today, business relationships are governed, guided, and enforced based on the contents of multiparty contracts. A digital ledger system (shared and secure), hence, allows business partners to reconcile facts and verify their impression of reality in real time. Provenance: This real-time data platform helps brands take massive leaps toward transparency in tracing the origin of products and verifying their histories. Provenance has immense applications in logistics, shipping, and commercial trade. Another significant application is in the market of antique, luxury, and art-piece sales, as Provenance provides the means to verify the originality of the materials. Enigma: This startup combines the power of blockchain to cloud data storage, creating a concept of secure and safe data storage like we’ve never known before. Industries like health care, finance, and civil services can leverage Enigma’s next-gen safety and security of cloud based data and computing to achieve unprecedented outcomes. Ethcore: An offshoot of the renowned Ethereum Project, Ethcore hopes to enable businesses to leverage blockchain technologies and tap into the opportunities it presents. Ethcore develops software solutions based on blockchain technology and aims to deliver business solutions to multinational corporations and government agencies. Everledger: This startup has built a blockchain incorporating a digital ledger that documents the unique properties of diamonds. The Everledger system works by using metadata comprising 40+ diamond properties and creating unique digital thumbprints for each asset. This goes a long way in changing how diamond merchants ensure ethical trade. Sure, it all sounds novel, but does it have enterprise applications? The answer is – yes. IBM, for instance, joined several other IT companies in 2015 to work on creating blockchain-based business solutions. Among these is the Hyperledger Project, It’s an open community backed by Linux Foundation, and works to conceptualize enterprise software based on blockchain. Hyperledger Fabric, the operating system layer of this project, works by encrypting contracts and transactions, and makes then available in real time and simultaneously to all permissioned users. Participants can see the transactions relevant to their organizations by using a cryptographic membership card that’s provided to them. Because these transactions take place across geographies and regulatory environments in split seconds, there are significant cost savings and time savings associated with them. Of course, this is just one instance; all leading IT innovators across the globe have blockchain technology as a key part of their vision for the future. As an IT decision maker, you’d do well to stay abreast with the latest from this exciting new sphere of business-focused IT-driven innovation. 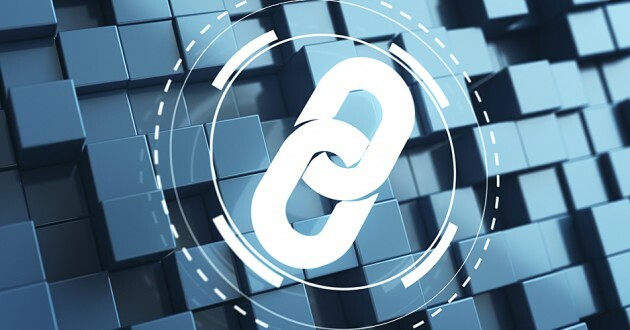 Home » Blockchain » Blockchain technology: What does it mean for your business?